SubZero Air was founded in 2003 by David Martin. David’s goal was (and still is) to provide end to end air conditioning solutions including design, supply, installation and service work. David has worked within the air conditioning industry since the early nineties. His expertise ranges from technical support and installation, to design and consultancy. We offer you a solution for all your Air Conditioning needs, no matter whether it’s a small room or a large industrial unit. You will find our prices very affordable and our service excellent. All the units we supply are of the highest quality, come with up to a five year warranty (parts and labour) and are fitted by our experienced engineers. We supply all makes of air conditioning equipment and are approved installers for the top major brands including Daikin, Temperzone, Actron Air and Hitachi. We offer a detailed site survey carried out by an experienced engineer. This information is then sent out with a no obligation quotation. 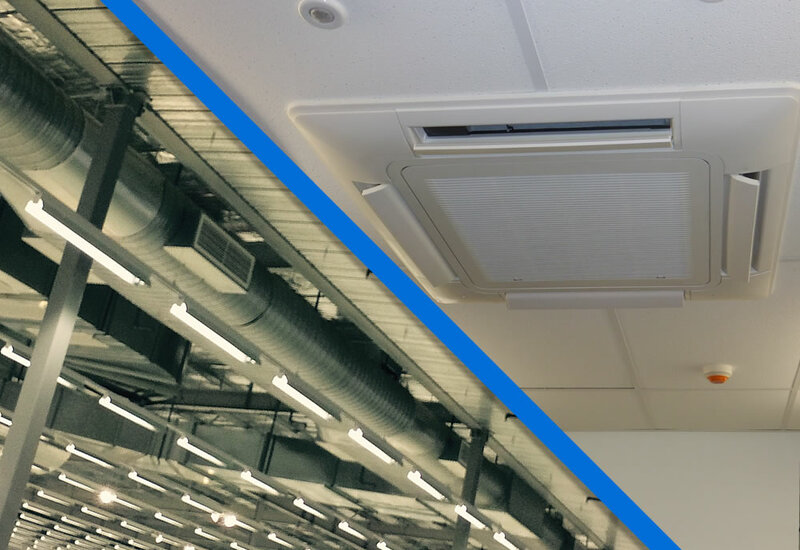 So whether you require cooling to enhance your business, or cooling at home for a more comfortable environment, we can provide reliable and effective products to improve your climate. For a FREE survey and quotation, please call us or use our online enquiry service for further information. With clients like Bunnings yet still catering for residental home owners, we cater for all. We owe it to our clients. 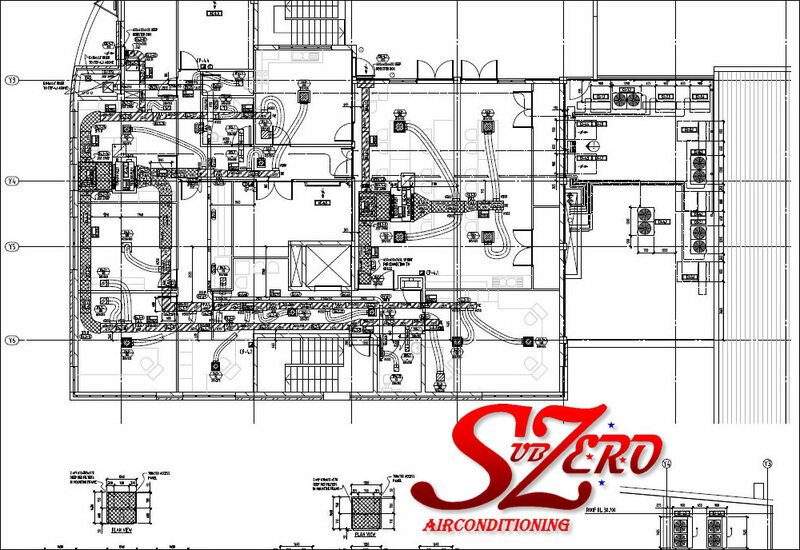 SubZero Airconditioning was founded in 2003 and has become one of the most respected names in the QLD air conditioning industry, using top quality air conditioning products. To provide a complete service from training to delivery, seminars to design assistance and a complete range of complementary accessories. SubZero’s long term strategy has always been to develop the Australian market from a position of strength via technical knowledge, experience and sound financial management supported by DAIKIN’s technical expertise and long term vision. SubZero Air has high service standards and is committed to customer satisfaction, ensuring the customer receives the right system to suit their requirements and budget, perfectly, right from the very beginning.